The Solarflex®-X H1Z2Z2-K wires are used in photovoltaic installations. Products in this series comply with the EN50618 standard in force since 2018. The wires can be used in the temperature range of -40° to 90°C. They are resistant to UV radiation and weather conditions. What is more, they are Halogen-free and flame-retardant. 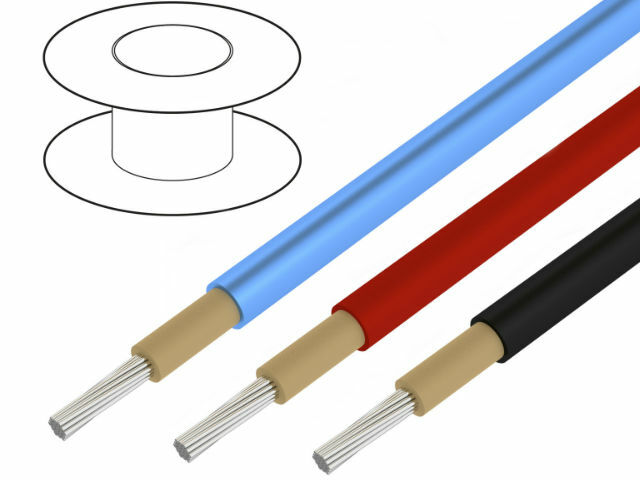 TME's offer includes single core Solarflex®-X H1Z2Z2-K wires with the cross-section of 2,5/4/6/10mm2.